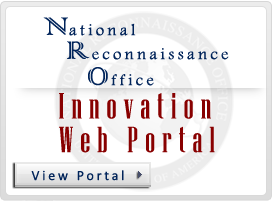 The Acquisition Research Center (ARC) is a website operated by the National Reconnaissance Office (NRO) Acquisition Center of Excellence (ACE) that is used by the Intelligence Community (IC) to support e-commerce with Industry. It provides a unique ability for procurement officials to participate in the communication exchanges that are controlled to protect the source selection sensitive information and proprietary equities of the participants, and features specialized services and capabilities critical to the successful acquisition of goods and services for the IC and other Government activities. The ARC is available in both a classified and unclassified format to support a wide range of source selection activities. This page displays active efforts for participating IC agencies. Listing of profiles for companies and organizations who do business with or are interested in doing business with the Intelligence Community. 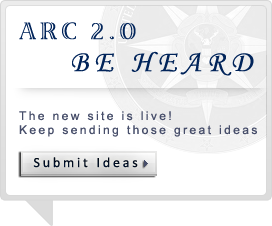 To view the classified ARC, contact the ARC POCs to schedule a visit.